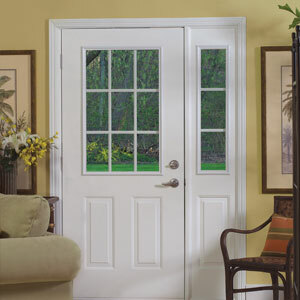 Entry doors are no longer manufactured simply as a means to enter and exit a home. Their beauty is a reflection of a particular lifestyle, of values and personal pride. 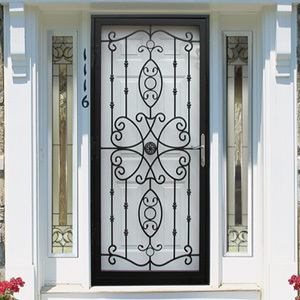 Steel, aluminum and fiberglass entry doors are available with intricate detail and designed with a magnificent selection of decorative and high performance glass, sidelites, transoms, finishes and hardware. An "elegant expression" of individual style. 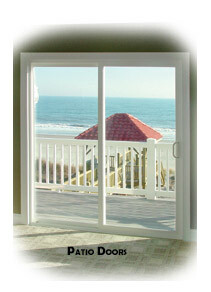 Ed Mikolosky Company is pleased to announce a new line of BayView Patio Doors for replacement and new construction. 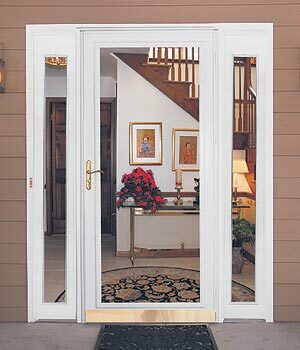 The design options are up-to-date and attractive and we are confident that these sliding patio doors will appeal to builders and homeowners alike. Copyright 2014 Edward P. Mikolosky Company, Inc. All Rights Reserved.